Three hundred textile workers in the Hualon Corporation’s factory in Miaoli County, Taiwan declared indefinite strike more than a month ago on 6 June. Since then they have occupied the factory for one month. They are fighting for money owed on their wages and pensions going back over a decade. On 25 June, the 300 workers went to Taipei, the capital, to protest against the government for not intervening, but received no response. On 26 June, workers went to blockade the villa-home of the boss, who has claimed bankruptcy, but still lives in a luxurious house and has an expensive European sports car. Workers were brutally repressed by the police outside the villa, and some supporting students were also wounded. Workers are still occupying the factory to stop the machines from being moved out. In the past 15 years, the bloody attacks from the owners of Hualon have never stopped. Since 1997 the company stopped making any increases in wages due to “bad management”. In 1999, the company stopped paying annual bonuses to the workers. Then in October 2001, the management started to cut wages. Workers then tried to organize, but were finally betrayed by scabs. A female worker and leader then committed suicide as a result of the pressure from the management. The suicide incident was a serious setback to the labor movement in local factories. 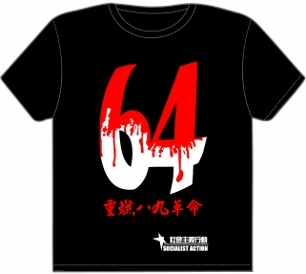 “…after Chiu’s [worker leader] forced death, no one dared to stand out and fight back…” says a female textile worker. It was not until the workers recently retook control of the union that they dared to fight. Three years later, in 2004, the company again cut wages by 30%. In 2008, the management attacked again, wanting the workers to increase production 130% in order to get the 100% wage. It turned out that 50% of workers could not reach the level of the minimum wage, which is their legal right. Most workers in Hualon are women around 50 years old. Their working conditions were unimaginably bad. Everyone had to work over-time; some had to move hundreds of 40kg bundles of yarn. A 12-hour-working-day is average in order to meet the 130% productivity, and there were only 3 days off in a month. Now the management is trying to sell the machines and land to pay their debts, but workers will get nothing. Though the boss has claimed bankruptcy, he is still leading a luxurious life and it is heard that he is starting up another yarn factory in Vietnam. We support the workers’ demand that the capitalists should pay the workers their back wages and pension money. We support their occupation to stop the sale of machines and land to the banks. 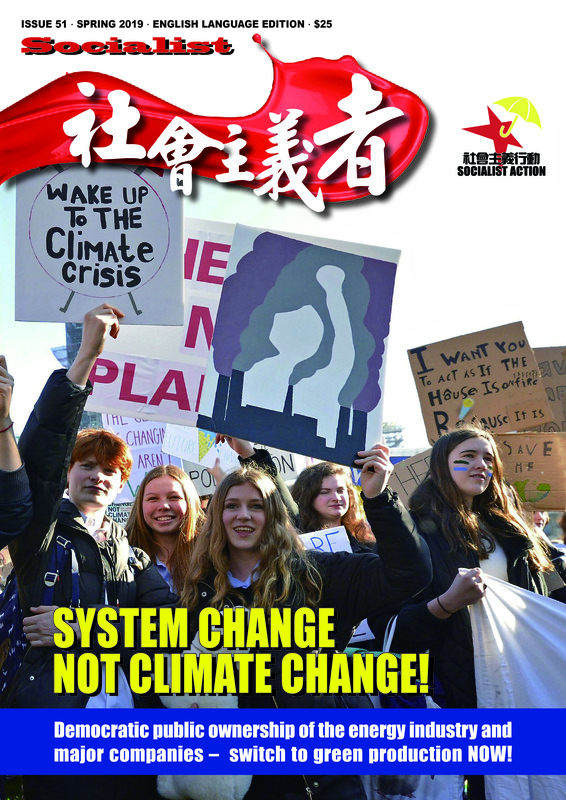 We are appealing to CWI comrades and trade unionists in other countries to send messages of solidarity to the Hualon workers and to protest to Taiwan’s government. 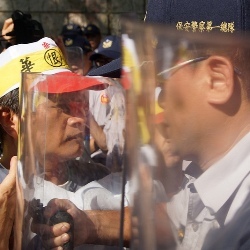 You can send protests to the Taiwan Government via your local consulate and to the Ministry of Labour via the messages part of their web-site: http://tinyurl.com/cj2ntko .